Vedic Astrology is an ancient Indian science which explains planetary motions and positions with respect to time and their effect..
We offers professional on-line training in Vedic astrology and consultation on marriage, horoscope compatibility, children, foreign travel, job, business and love matters. Career selection using Astrology and Numerology. Career selection based on personal abilities, interests, necessities and strengths is important to be fortunate. - Veda swaram is an entity which formed to retain values of shastroktha Pooja which is seen rarely now a days..
- Every person born on this earth has to perform rituals for the well being of him , family. This section demonstrates practical application of the techniques learned in the preceding units. It allows you to have a direct personal experience of the phenomenal power of your own mind. It gives us an immense pleasure to introduce our company as one of the eminent organizations providing high quality Vaastu services which are designed as per the clients' specifications. Our experts interact with the clients and analyze their needs and offer services accordingly. 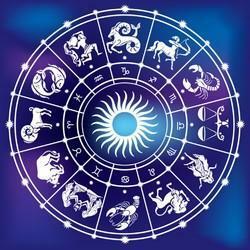 - Vedic Astrology or Jyotisha is the Hindu system of astrology, one of the six disciplines of Vedanga, and regarded as one of the oldest ancient astrology. The Sanskrit word derives from jyotis or which means "light, brightness", but in the plural also "the heavenly bodies, planets and stars". 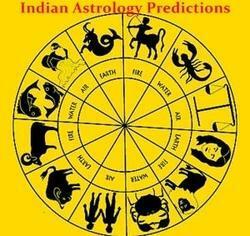 Dr. Manish Rawat is offering trusted vedic astrology services in Hyderabad. It helps in bringing good fortunes for you. The planetary motion has a direct influence on the lives of common man. Sometimes, this motion brings bad luck, bad health & adverse fortunes. Vedic Astrology Consultancy for Prosperity, Marriage Prospects, Career Prospects, Health Prospects, Education, Astrology Remedies to Problems, Horoscope Matching for Marriage Compatibility, Child Birth Prospects, Business Prospects Etc.